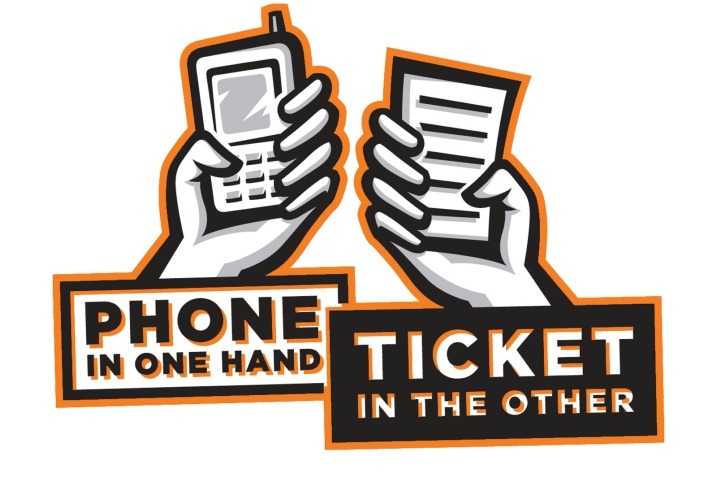 Distracted driving is an increasingly risky behavior that occurs any time a driver takes their eyes off the road, hands off the wheel or mind off the task of driving. With cell phone technology at its’ peak and more immediate distractions in our vehicles than ever, drivers engage in secondary tasks during more than half of their time driving. This has been a causal factor in more than one million national car crashes annually, and cell-phone related distractions are currently a factor in 18%-25% of car accident fatalities in the U.S. every year. The top five most dangerous driving distractions are cell phone use, reaching for moving objects inside the vehicle, looking at objects or events outside the vehicle, reading and personal grooming like applying makeup or brushing hair. Thirty-nine states have a current ban on texting while driving. Making certain distracted driving behaviors illegal has proven to be relatively effective, but these types of actions can be hard habits for people to break. Use a hands-free device if possible.